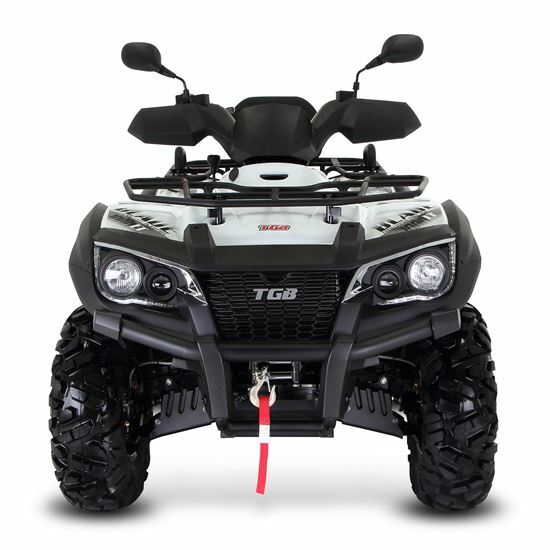 The TGB Blade 1000 V-Twin is the ultimate in ATV technology, Powered by a V-Twin motor producing some 83 HP for off road use. 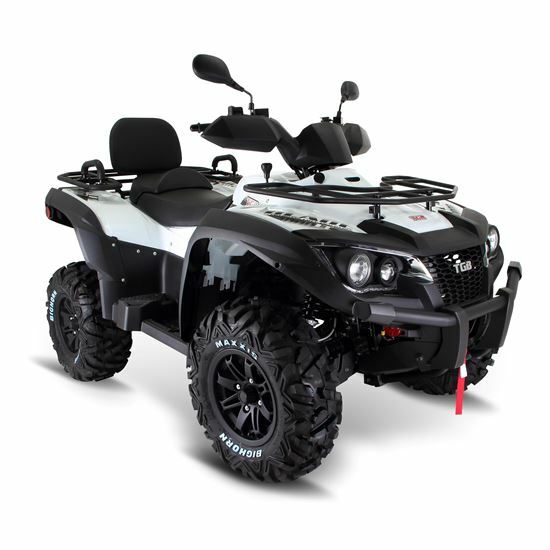 This Blade is also fitted with differentials front, and rear that coupled with the very latest TGB suspension and braking systems gives user’s unheard of levels of handling, both on and off road. 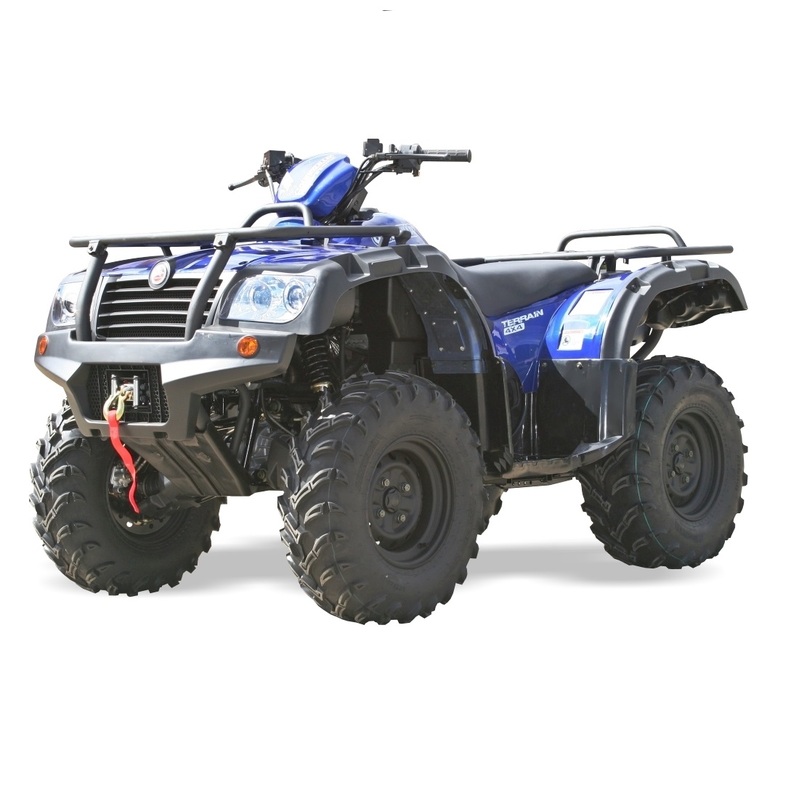 These machines are built to cope with the most severe of conditions. 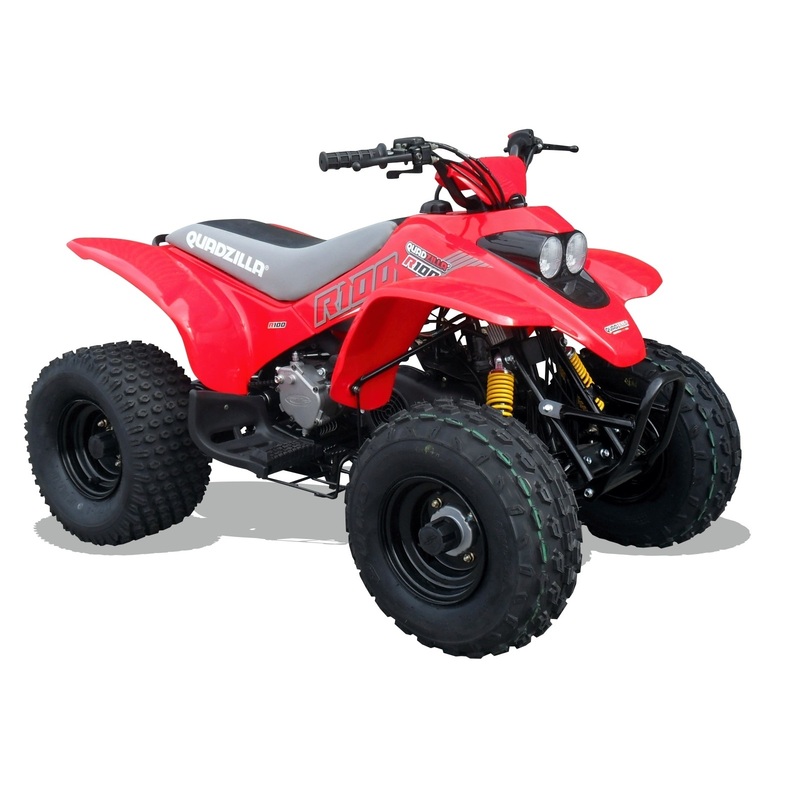 All are fully road legal, with unrivalled levels of specification that deliver unbeatable value for money. 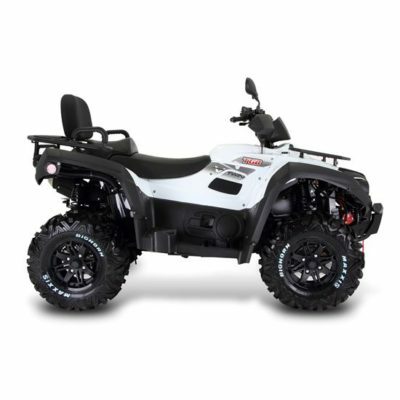 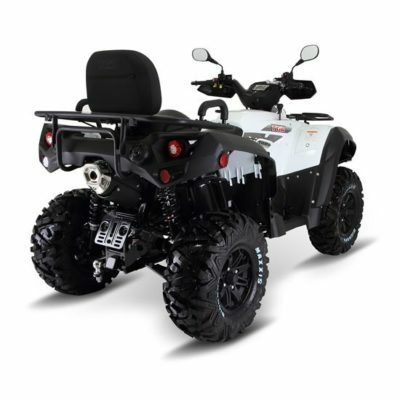 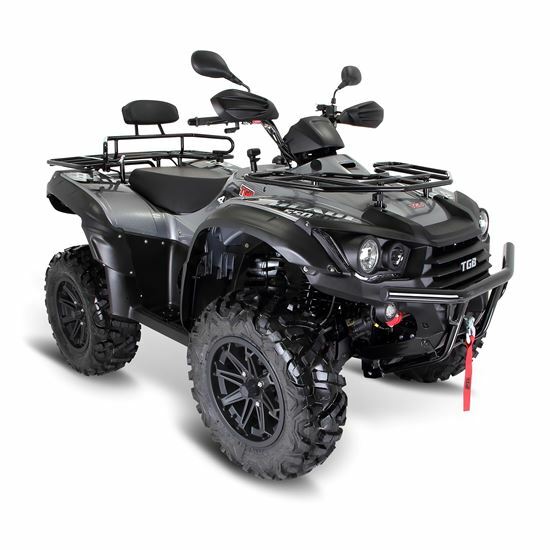 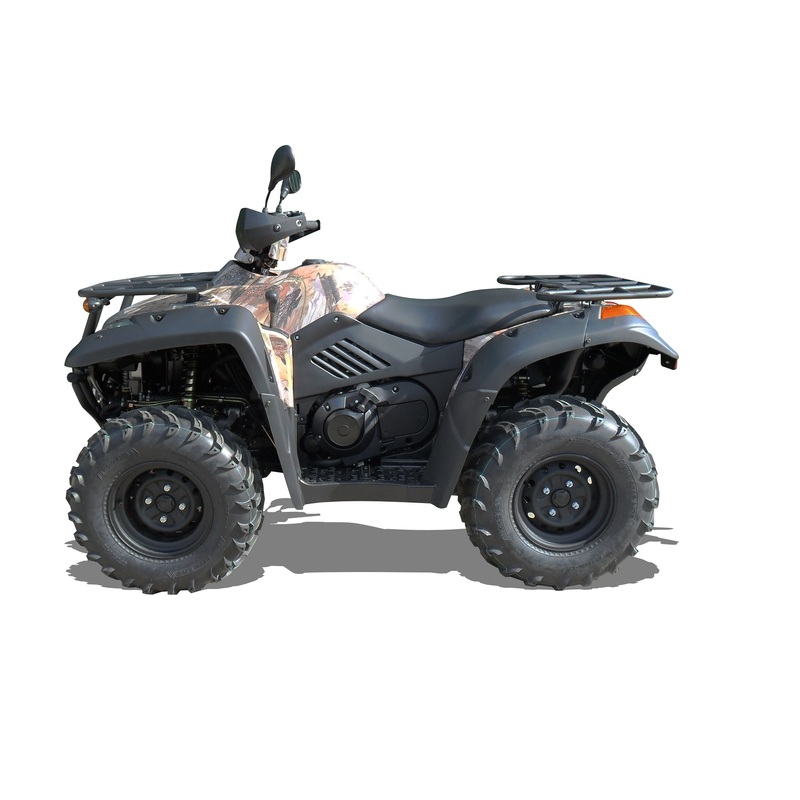 If you are looking for the Ultimate Road Legal Quad then you need look no further.